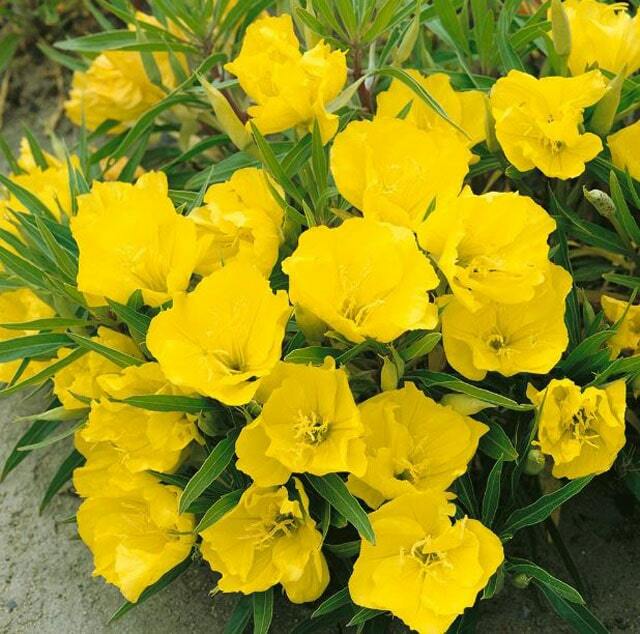 Yellow evening primrose plant in Latin called “Oenothera biennis L” is a wildflower that gives a distinctive impression and it becomes distinctive for every part of America. The beauty is undeniable, the yellow color lights up like gold into a beautiful rug that adorns the city park. In this article, we will explain how to plant evening primrose. For those of you who need information about the Oenothera biennis L plant, especially the following evening primrose method. Oenothera is a Native American plant and you can find this evening primrose plant in every region in America. Around the 1600s, evening primrose was brought to Europe and now has spread in several countries in the world. 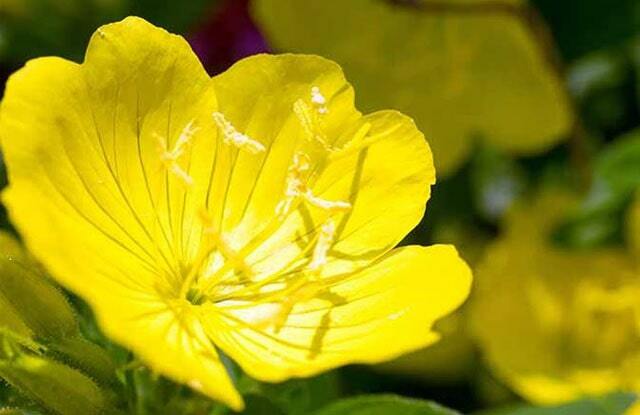 Oenothera or primrose has a yellow flower that displays its own beauty. When the flowers bloom, this wild plant gives a beautiful feel like a golden rug spread over the surface of the earth. Nothing wrong, many planters and even housewives like this plant. They also want to plant an evening primrose plant in the yard for beauty. Evening primrose has many varieties and this affects endurance and growing period. Based on the variety, there are primrose that lasts two years, several years and some are eternal. Oenothera is also known by other names such as the coffee plant, golden candlestick, and several other names depending on the growing area. This plant originating from North America has a blooming time at night. When blooming flowers will provide extraordinary beauty. The long blooming time from may to July can provide a longer time for those who want to enjoy the earth decorated with evening primrose. Evening primrose is not only useful as a flowering plant, but it also acts as a traditional medicine to treat several diseases such as headaches, help with medicine, drugs to prevent laziness and treat baldness. This plant can be eaten, the leaves can be consumed like vegetables and the roots are eaten like eating potatoes. One reason many people consider evening primrose plants as weeds is because they are easy to grow like grass. The place most favored by Oenothera plants is dry grasslands, like the wild where it grows. How to grow evening primrose plant is easy, you can spread the seeds on the ground where the primrose plant likes. Choose soil that is not too wet, but not too dry. The process of spreading this plant should be done by sowing the seeds not by moving this plant because the spread of plants with rod removal method is often unsuccessful.